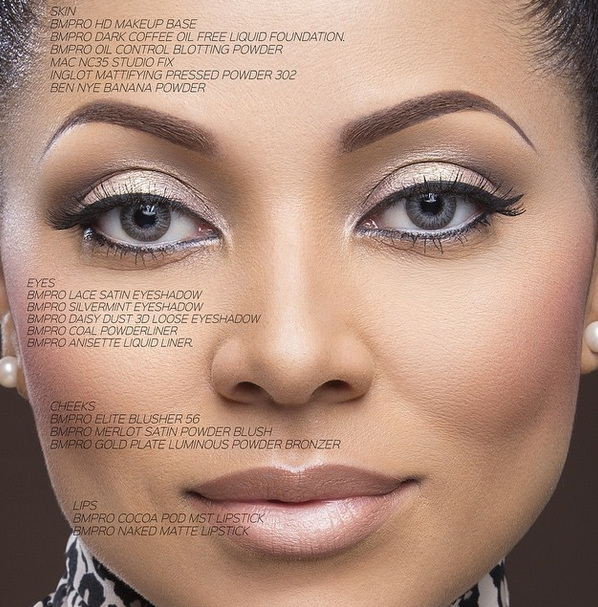 Popular make-up artist Banke Meshida-Lawal just started a new project called BMPro covers, which will feature some of the many famous faces she works with. 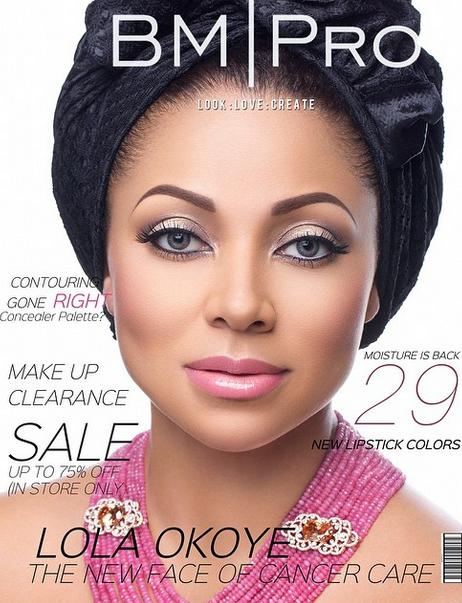 The online magazine is mostly a beauty feature fused with makeup tips and ideas and her cover for this month is Lola Omotayo Okoye. Photographer is BigHStudios. Director is Yomi Black. Makeup is by Banke Meshida. Stunning!